I am excited to be presenting at this years Preservation Conference entitled ‘From Mud to Mod’. 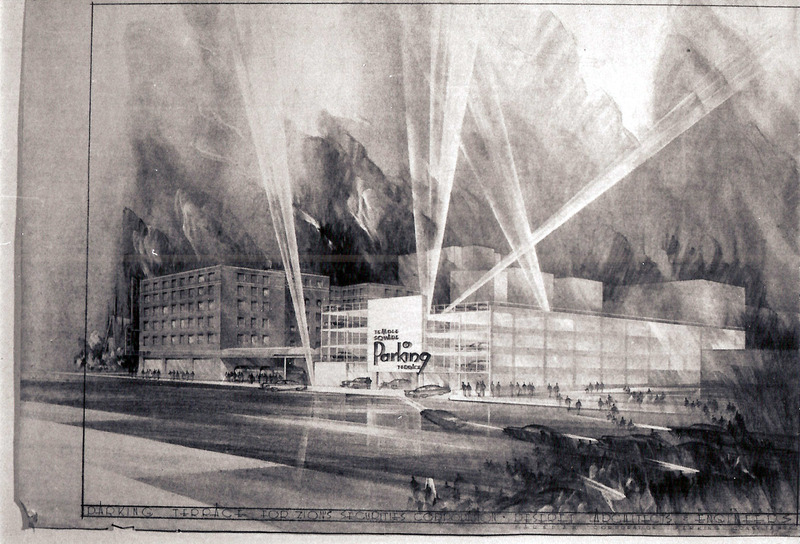 My session will be this Friday, May 4th from 3:00pm-3:45pm and will be focused on Modernist buildings in Utah. For any in the Salt Lake area, it would be great to see you there. If you are able to make it, please come introduce yourself. Here is the listing of sessions and info to purchase a ticket. Excited that four of my photos from this project are in the Salt Lake Tribune today! Here’s a link online, but I went and bought the print version and it’s even better. The image with the Seagull and Beehive detail from the Sunset ward in San Francisco is about half the size of the front page of the Faith section. The tour of meetinghouses for this Wednesday is shaping up very nicely. I just got access to several buildings I didn’t think we’d get into. And I got the contact info for one of the building owners of a vacant building in the most random way while I was visiting another building in another city several months ago. I still can’t believe it. You are all invited to a presentation I will be offering next month in Ogden, Utah. The fate of LDS meetinghouses has followed the fate of design and construction in America with a move to the suburbs and standardization. Cost and functional requirements now trump aesthetic and spatial concerns in these packaged products sent to wards and stakes worldwide. The presentation will show distinctive features of LDS meetinghouses around the world, review standard plan development from its inception through today, show positive and negative consequences that have resulted from these correlated designs, and ask if it is possible to build both functional and beautiful standardized buildings. You are all invited to a building tour I will be offering next month in Ogden, Utah. Studies of LDS architecture generally focus on temples, ignoring the richness of our meetinghouse heritage. Although contemporary meetinghouses are typically patterned on only a few pragmatic designs, older meetinghouses are frequently very beautiful and highly unique when compared not only to churches in other religions, but also to each other. They also serve as an interesting commentary on the growth and development of the Church–particularly in a survey of which buildings have been retained and which have been sold off. Northern Utah, not surprisingly, has an abundance of architecturally significant LDS buildings. In Ogden alone, eleven chapels built prior to 1930 are still standing. However, only two of these are still owned by the LDS church. 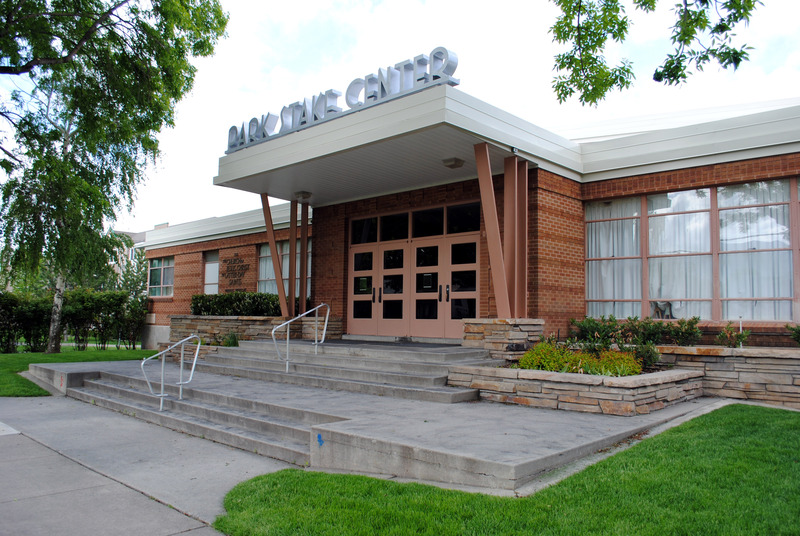 Additionally, Ogden has several mid-century unique and interesting chapels pre-dating Correlation. 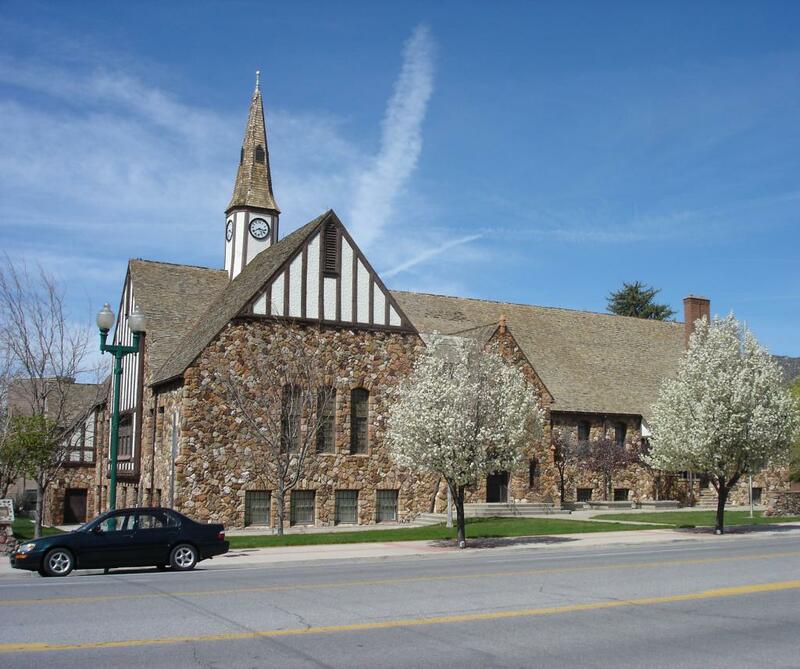 This workshop will offer a tour of the most significant of these beautiful buildings in the greater Ogden area. Information presented will highlight the history and significance of each building, exterior and interior design features and detailing, and, as available, a review of plans and photos. The Utah Heritage Foundation is sponsoring a road trip to Cedar City that may interest you. It is happening this Saturday, June 25th and will be visiting some of the great buildings in Iron County. Here is a link with more information. The itinerary is here and you can register here. They will be visiting several historic LDS meetinghouses in southern Utah, including the Parowan Rock Church, the Parowan 3rd Ward, and the Cedar City Old Rock Church. These are three significant chapels that I have not highlighted on this site yet.